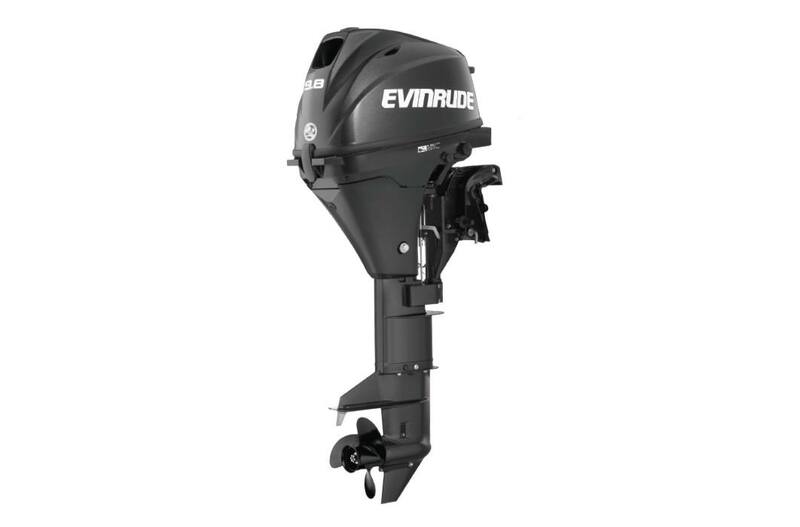 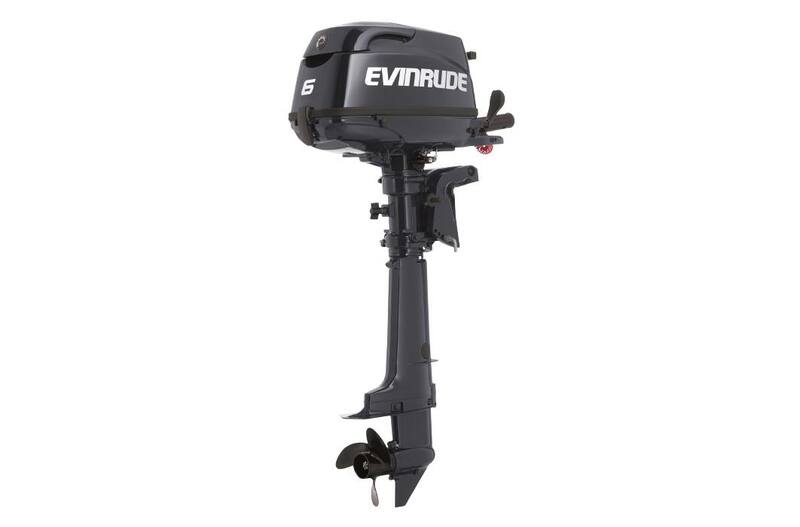 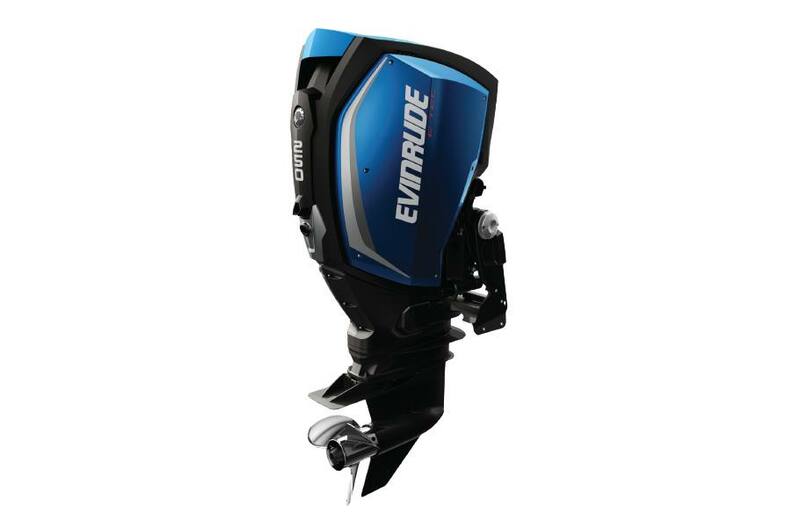 An Evinrude outboard motor makes any boat better! 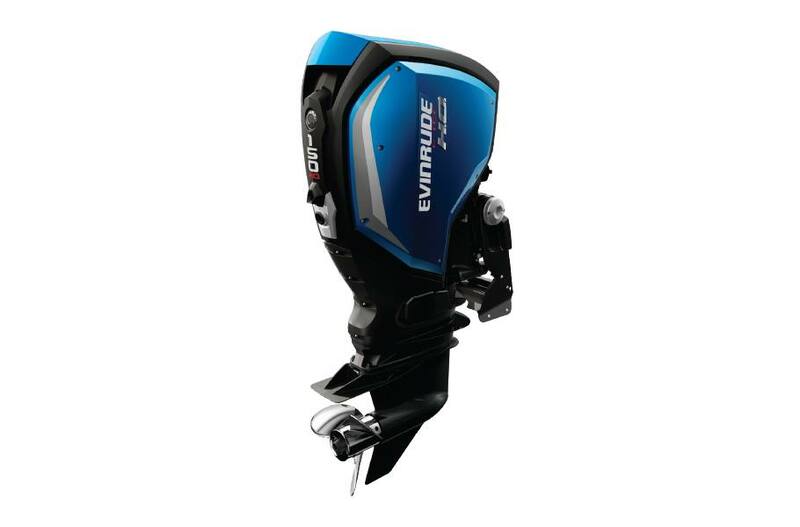 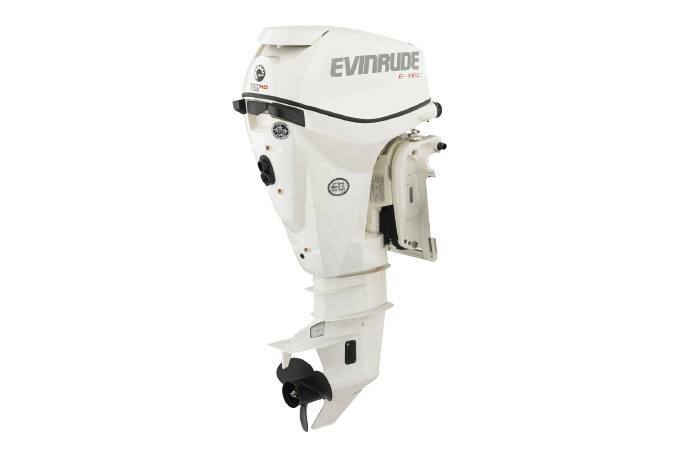 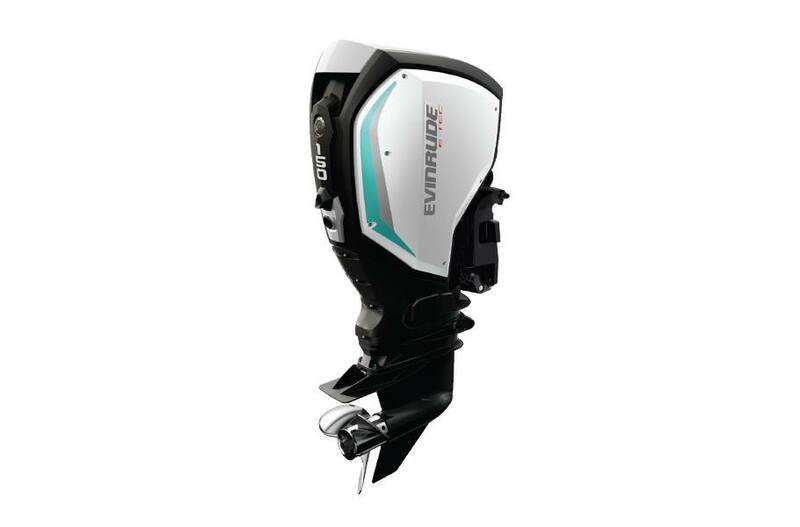 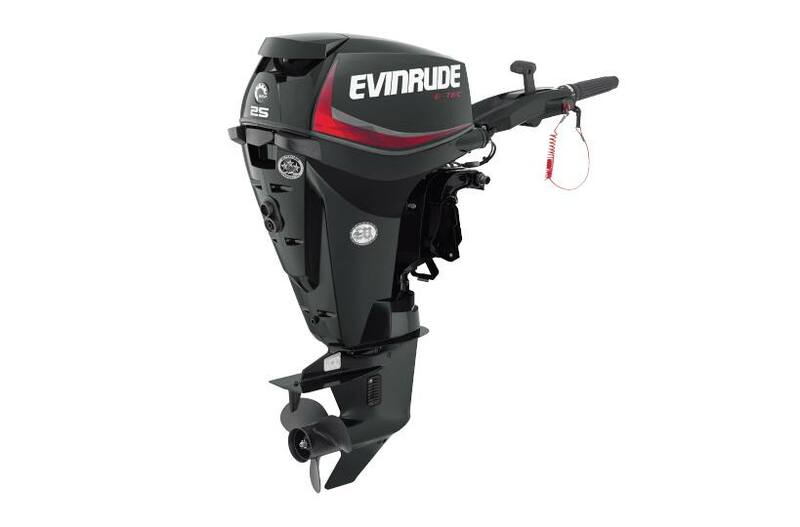 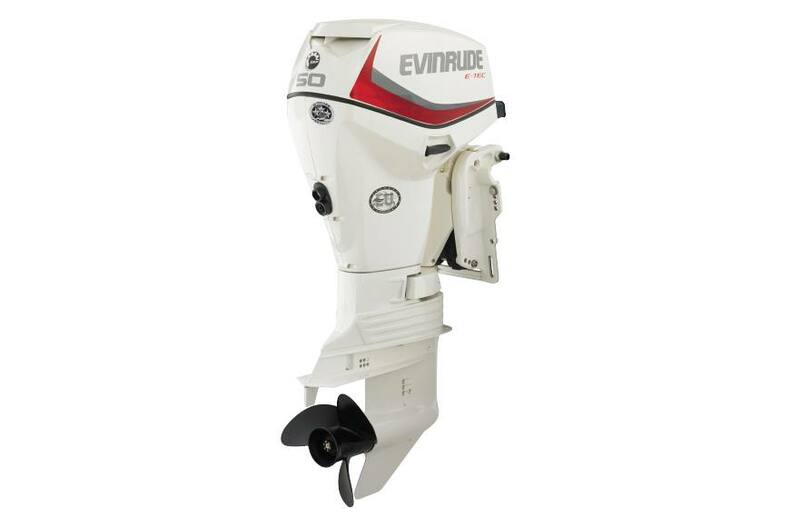 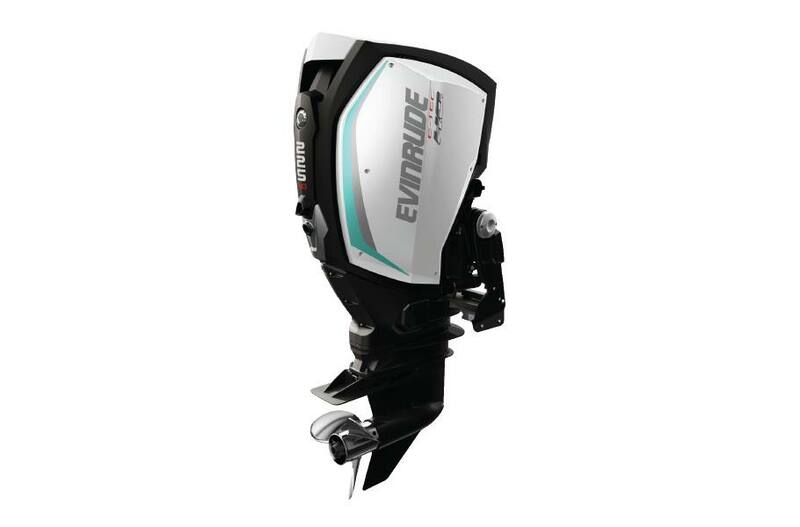 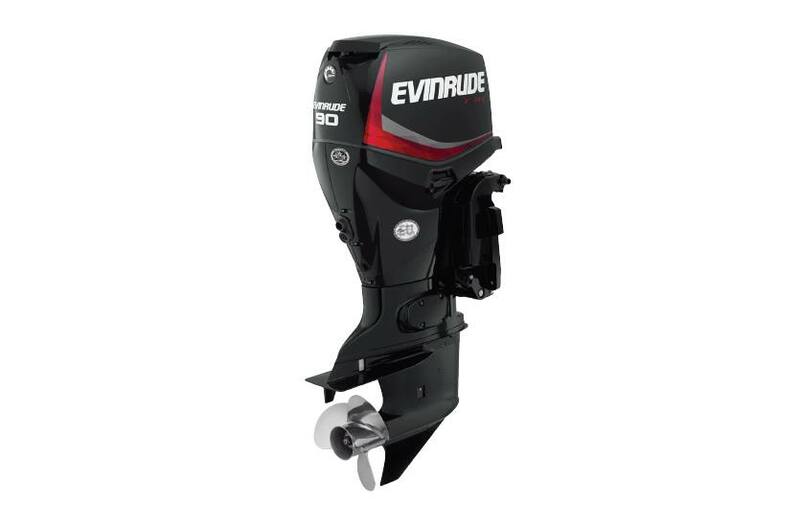 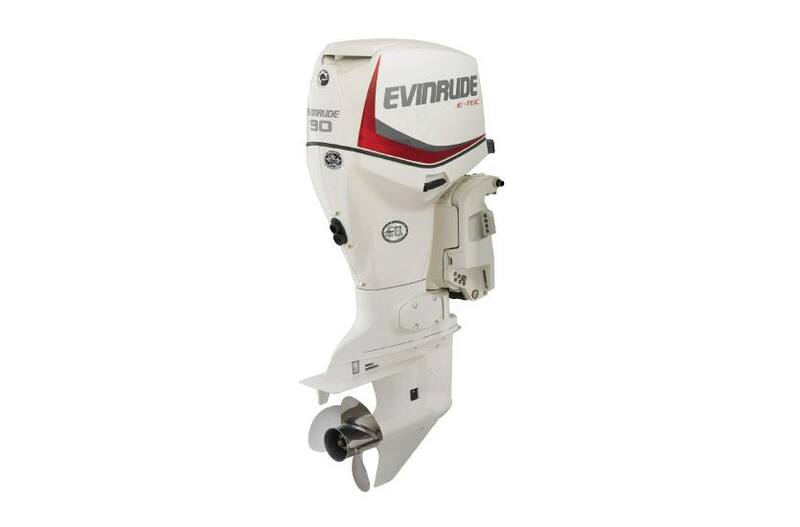 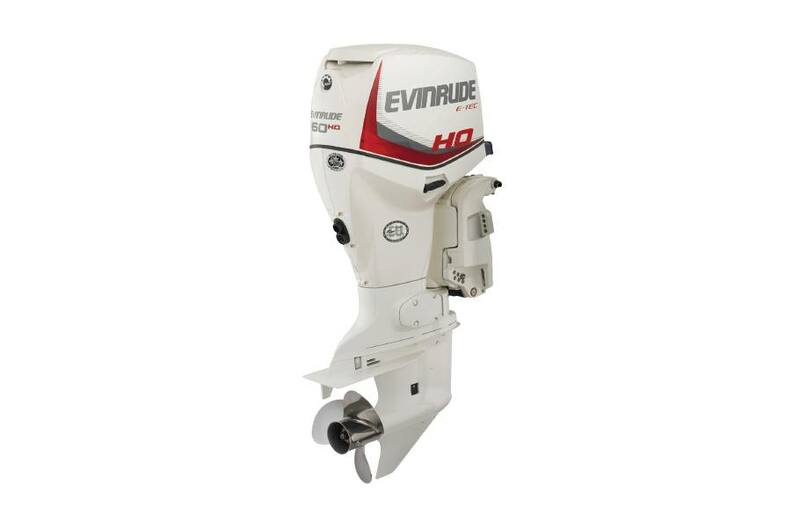 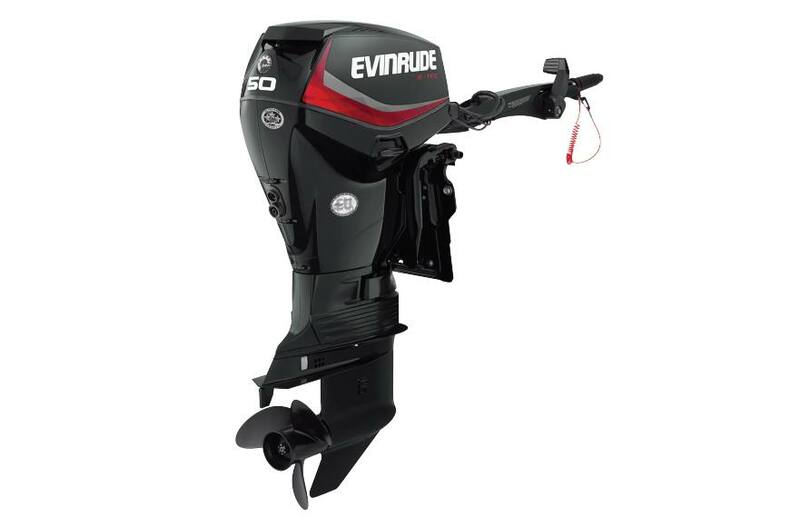 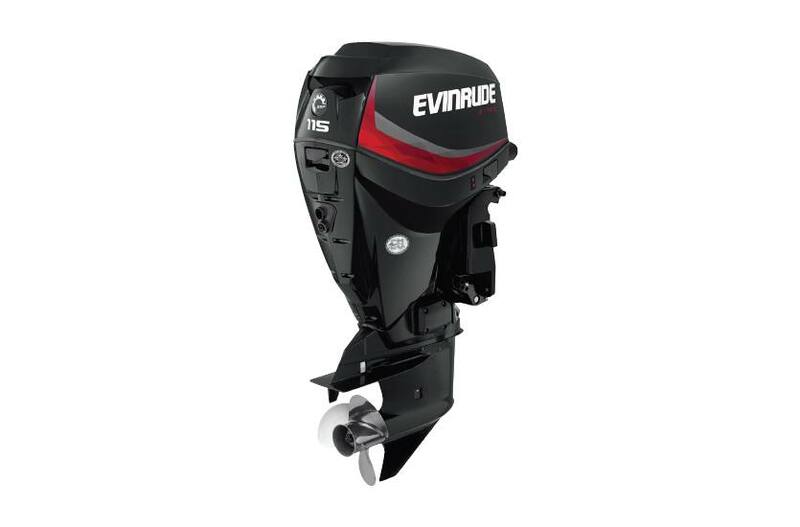 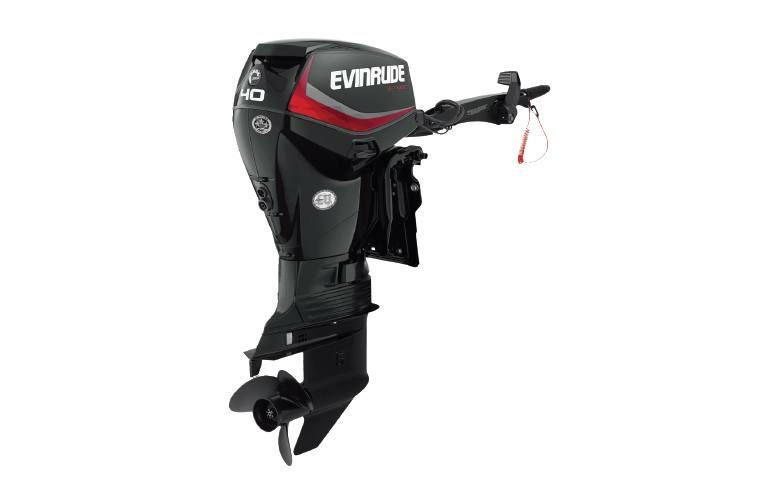 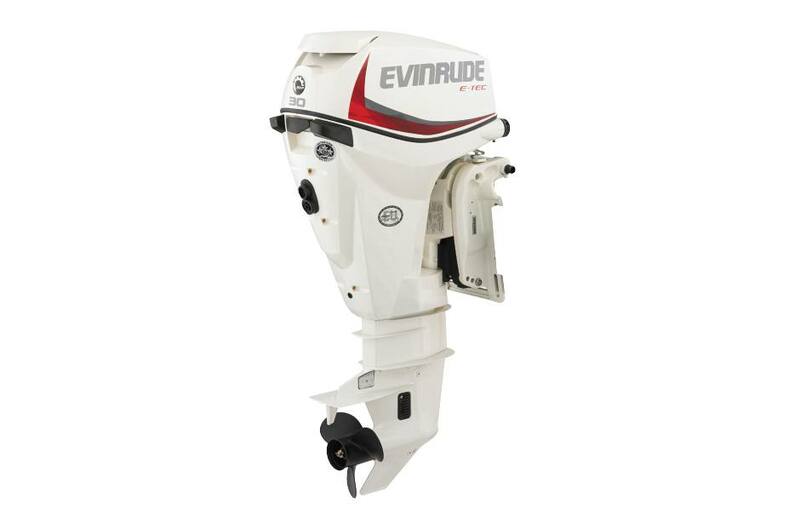 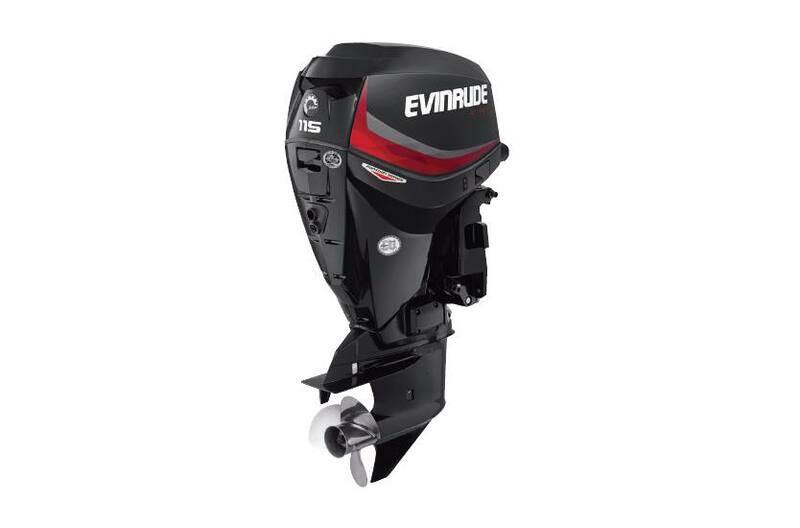 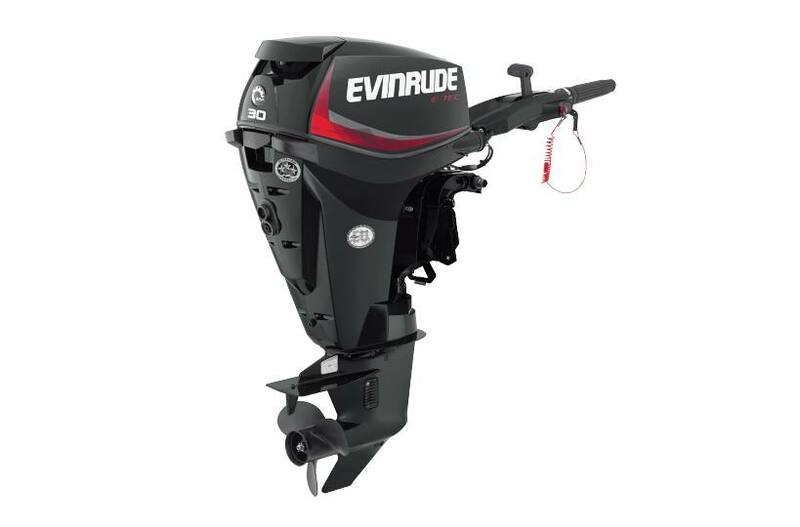 Come check out our great selection of Evinrude Outboards! 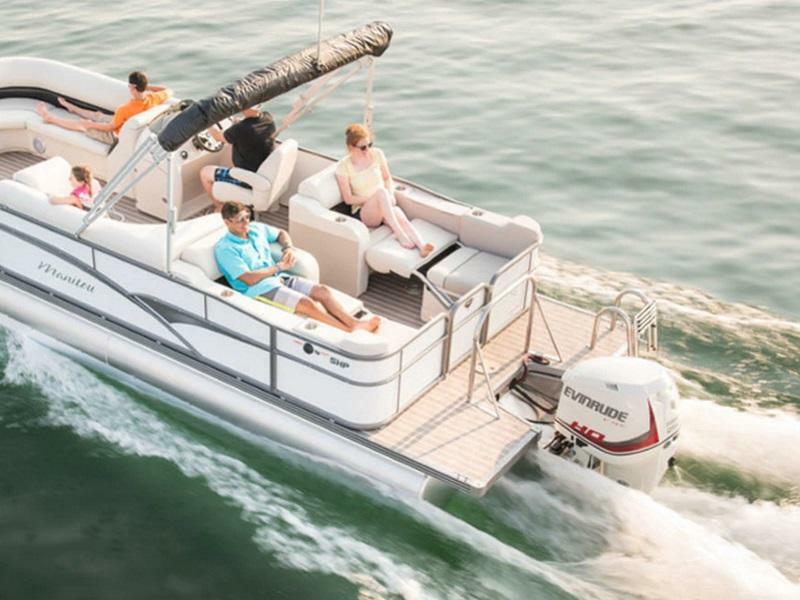 Visit Athens Marine in Bogart, GA today! 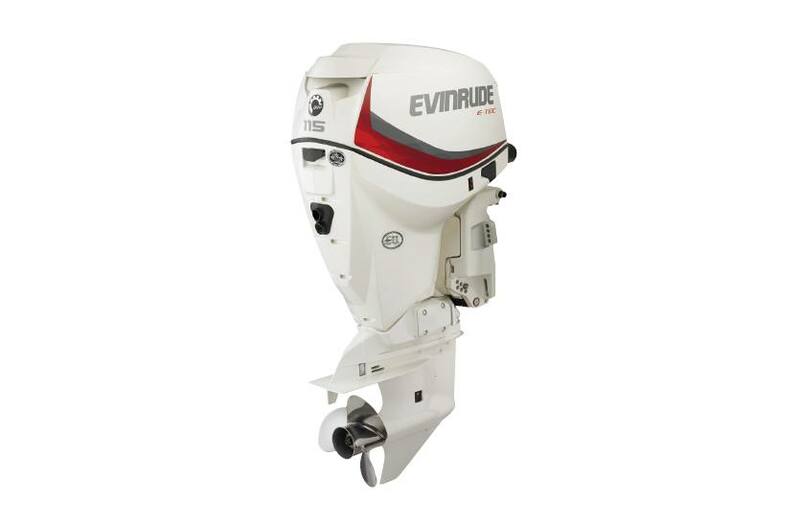 Our team will help you pick the boat or motor that fits how you spend your time on the water!